A Sanctuary for the Good Life! 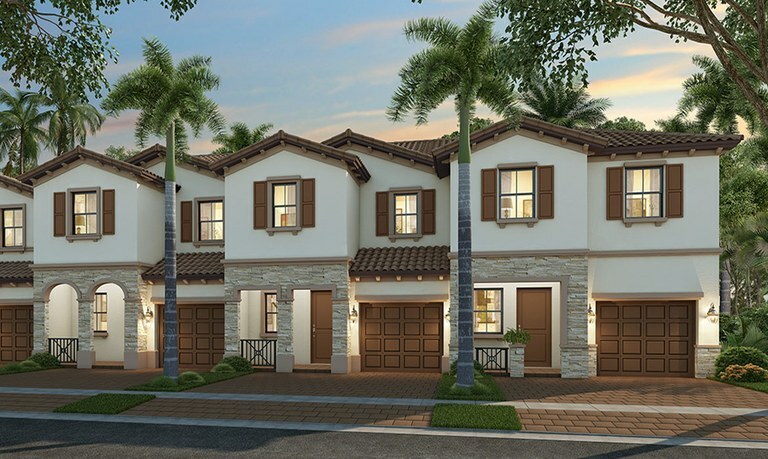 The new ISOLA community offers townhomes and villas designed in the best Mediterranean style, where the contemporary designs stand out for each home, taking care of even the smallest detail, both for interior and exterior spaces. Detailed elements such as exterior stone, Spanish-style tiles, cobblestone walkways and covered entrances gives you the feel that the best of Miami is known for. When you enter your new home, you will be amazed with what a smart home can do, thanks to the "Smart Home" technology that allows you to enable activation commands supported by Amazon. All these features are included at no additional cost when you become an owner at ISOLA. Don't wait any longer to start your new life in Miami. 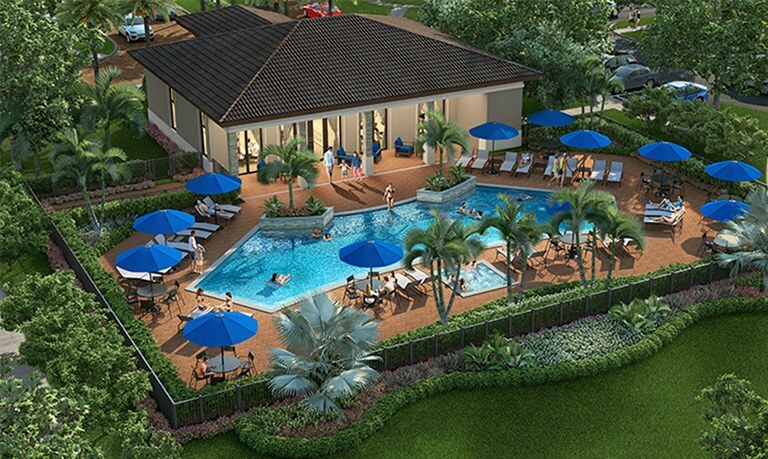 Just choose between the different options of Villas and Townhomes that are available and reserve your unit today. Residential options like these with such attractive pricing won't last long! 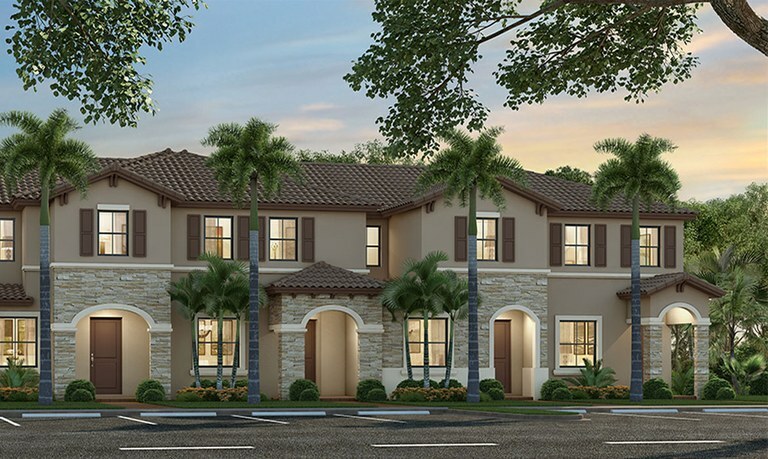 ISOLA is located in South Miami with popular Coral Gables, Coconut Grove, Downtown and Key Biscayne nearby. Miami is one of the most popular cities of the United States and worldwide. Incredible white beaches, cultural diversity and constant good weather and relatively low cost of living draws people here constantly from around the world. Isola is located in the south of the country, and also known as "The City of the Sun". Miami also enjoys outstanding infrastructure in its streets and public transportation systems. If you want to get a new or used car, it is affordable enough on any budget. For example, you could get a new car from $9,000 with financing options available. In every direction you are surrounded by the sea and many beautiful beaches, where Florida has more than 1,350 miles of coastline, which makes it the state with the most coastal territory in the continental USA.